What a business needs from finance is evolving. Increasingly back office functions have become automated and a different role, that of the Finance Business Partner, has emerged. 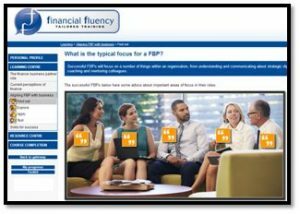 The Finance Business Partner plays a key strategic role in a business, and as a result has the opportunity to become a trusted business advisor. This requires a different set of skills to the traditional finance back office function. You will be expected to be strategic, focusing on the value of the information you provide, extracting and correlating financial figures to help your business make relevant decisions which are closely aligned with your business strategic outcomes. As a Finance Business Partner, you need to have credibility and influence within the management team; to be articulate and proactive in your approach and most importantly to have a thorough understanding of where your business can create value. This course looks at the finance business partner role, and how you can develop to become a trusted advisor in your or your clients’ businesses. 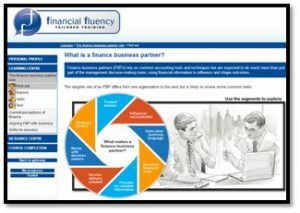 •	What is the finance business partner? •	How did businesses partnering emerge? •	How does it compare to the traditional finance function? •	What are the benefits of the approach? •	What are the pitfalls? •	How widely used is it? •	How is the finance function seen by others? 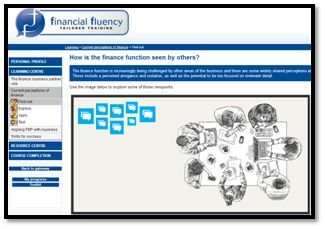 •	How does the finance function see itself? •	How does finance need to change? •	What are the main challenges when introducing finance business partners? •	What can go wrong? 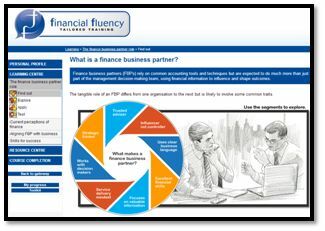 •	What is the typical focus for a finance business partner? •	What makes a good source of information? 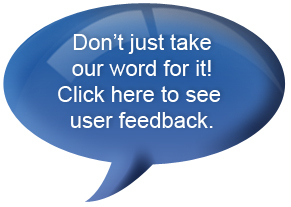 •	What are the business requirements for success? •	How do organisations develop business acumen? 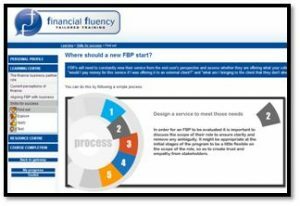 •	What tools can finance business partners use? •	Where should a new finance business partner start? 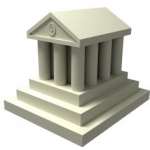 •	What is a service delivery mind set? •	How can a finance business partner add value? •	Who makes a good finance business partner? •	Why is communication so important? 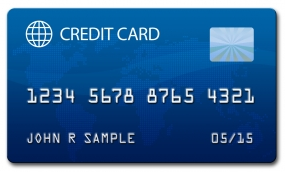 •	How can finance business partners build good relationships? •	How can a finance business partner develop a good skill set? Sean Purcell (BA ACMA CGMA) has been involved in training and development of finance staff for over 20 years and was a founder member of the organisation which is now Kaplan in the UK. He has also been involved in management development and CPD of finance teams both in the UK and overseas having delivered over 200 courses in Singapore, Malaysia, Hong Kong, Dubai, Sri Lanka, Zambia and Croatia.